Tom is a co-founding director of Cordatus. He was formerly Head of Property at Scottish Widows Investment Partnership (SWIP) and has over 35 years in real estate investment management in the UK, Europe and North America. Tom oversees fund strategy for Cordatus and works closely with 3rd party investors, partners and valued private clients. Tom is a Chartered Surveyor. 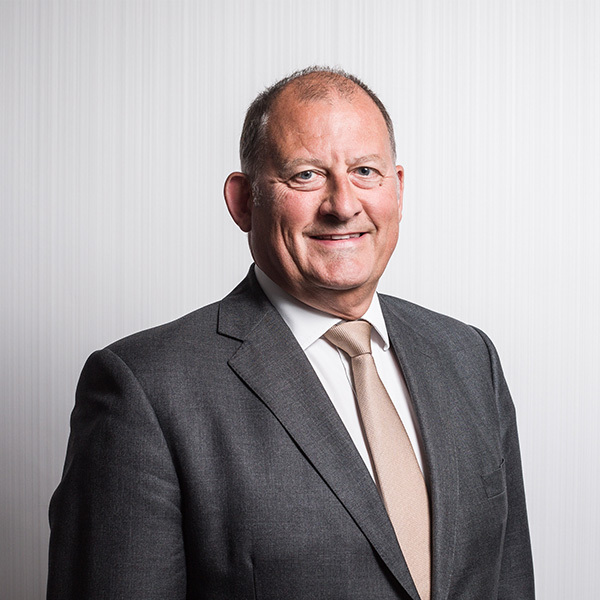 Mike is a co-founding director of Cordatus with 30 years of real estate and investment management experience in the UK and Europe and was formerly Deputy Head of Property at Scottish Widows Investment Partnership, where he ran a £2.8bn award winning UK property fund. Mike is the Fund Manager of the Cordatus Property Trust, launched in 2015 and works closely with third party equity partners. 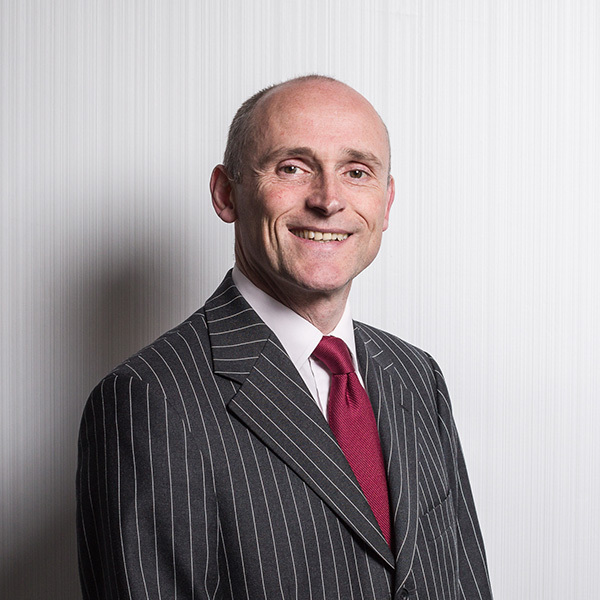 Mike is a member of the Royal Institution of Chartered Surveyors and the Investment Property Forum. He holds a degree in Land Management from the University of Reading, a post-graduate diploma in Property Investment from the University College of Estate Management and the IMC. Michael is a co-founding Director of Cordatus with 25 years experience in UK real estate investment management. Michael was formerly an Investment Director at SWIP where he ran a £400m UK listed investment company. Prior to joining SWIP Michael worked for Henderson Global Investors. Michael is responsible for fund strategy and fostering new business partnerships for Cordatus and works across all client mandates. Michael is a Chartered Surveyor and holds a number of other industry qualifications. Gavin , co-founded Kirkstone in 2006 and grew it into a successful asset and development management company prior to its merger with Cordatus. Gavin has over 25 years of experience predominantly as an investment and development principal. 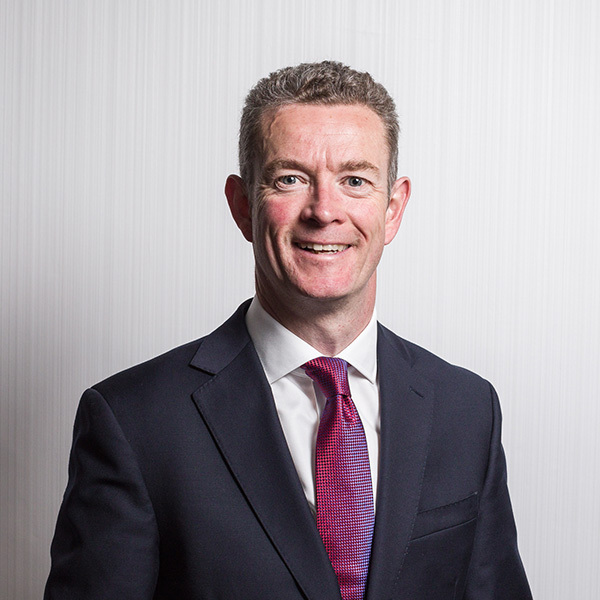 Prior to setting up Kirkstone Gavin was a director within the Stannifer Group and was responsible for numerous large scale developments as well as establishing the company’s asset management business. Gavin has a specific focus on our partnering mandates and has joint responsibility for new business development . Gavin is a Chartered Surveyor and also holds other industry memberships. Over the last 25 years Paul has amassed extensive experience in investment and development across all sectors. A co-founder of Kirkstone, Paul was previously a director within the Stannifer Group with responsibility for a large retail fund as well as an extensive and varied development portfolio. Paul is responsible for new partnering opportunities. 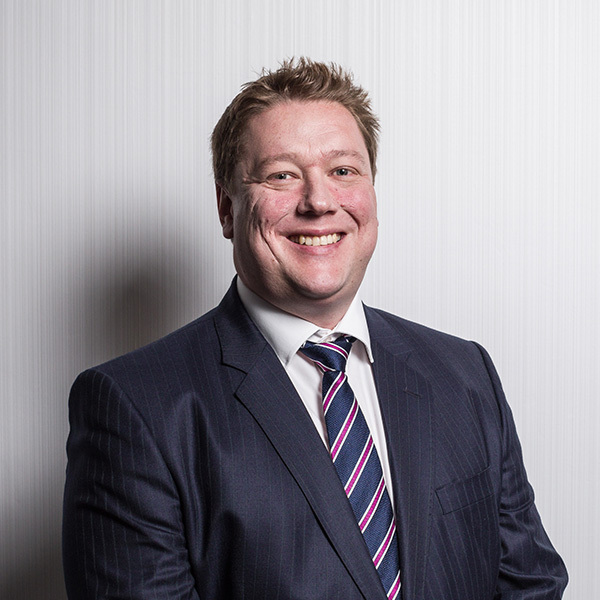 Paul runs Cordatus’ Midlands office, is a Chartered Surveyor and holds other industry qualifications. Sharon started her career in property accounting at Standard Life Investments in 2000. 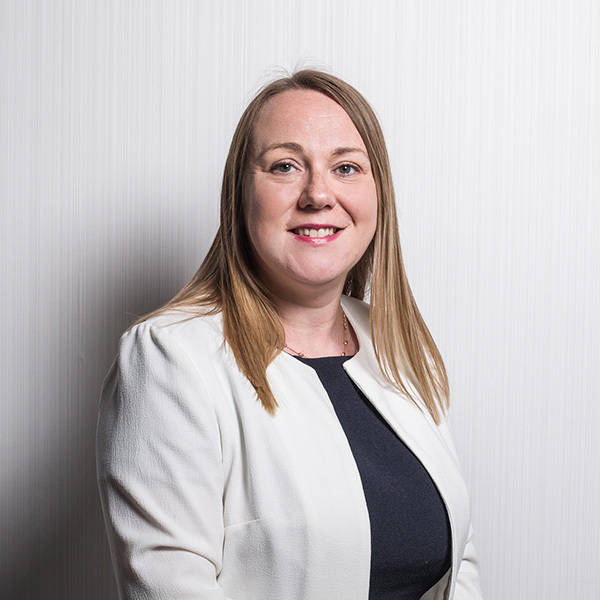 She joined SWIP in 2003 and held the position of Senior Property Accountant, responsible for all financial aspects of a £400m UK listed property investment company. Sharon has been with Cordatus Partners since launch and is responsible for all aspects of financial reporting and corporate governance. Sharon is a Chartered Accountant. 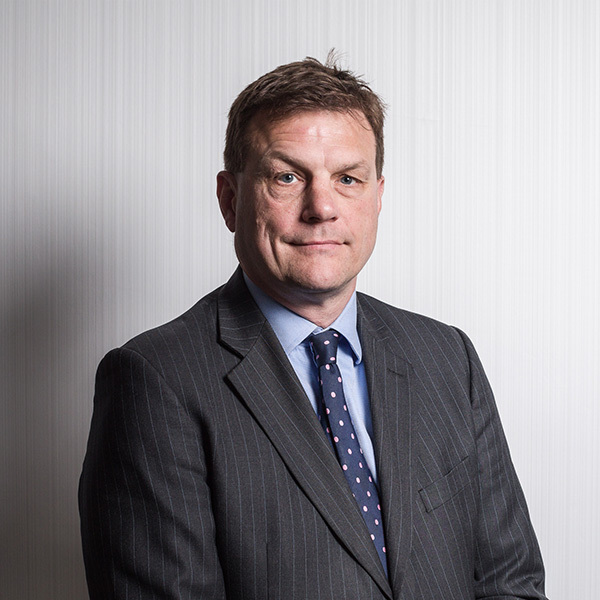 Douglas joined Cordatus in April 2013 and has taken responsibility for a varied portfolio of properties across the UK as well as assisting with new partnering opportunities. 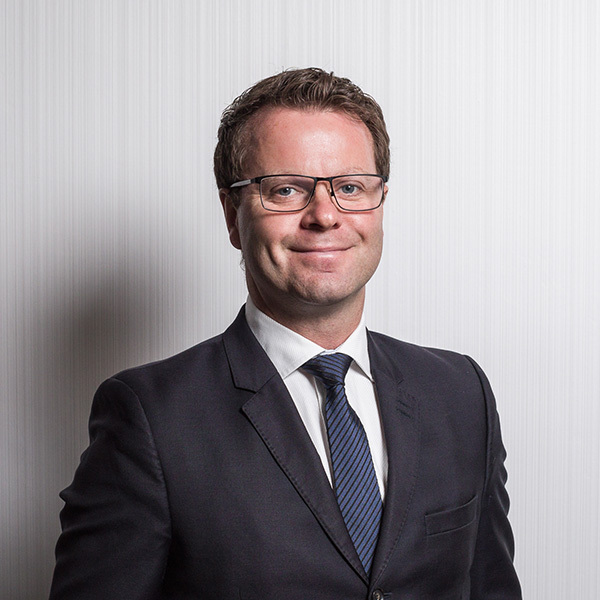 Douglas has over 21 years’ experience in pro-active asset management and agency throughout the UK starting in London where he worked for Land Securities Trillium before returning to Scotland as a Director of BNP Paribas Real Estate and subsequently Mapeley Estates. Douglas is a Chartered Surveyor. Neil joined Cordatus in June 2010 as an Asset Manager, and has responsibility for the asset management of properties within the Cordatus Property Trust and for the acquisition of new investment opportunities. He also works with institutional and administrator clients on third party asset management mandates. 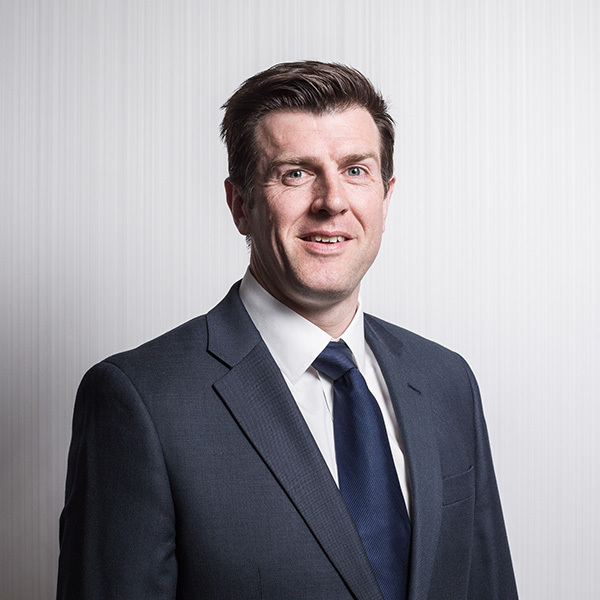 Neil qualified as a Chartered Surveyor in 2002 and has extensive experience across all commercial property sectors with a background in agency and property management. In this capacity, Neil has advised institutional investors, property companies and local authorities on acquisition, management and disposal of commercial property. 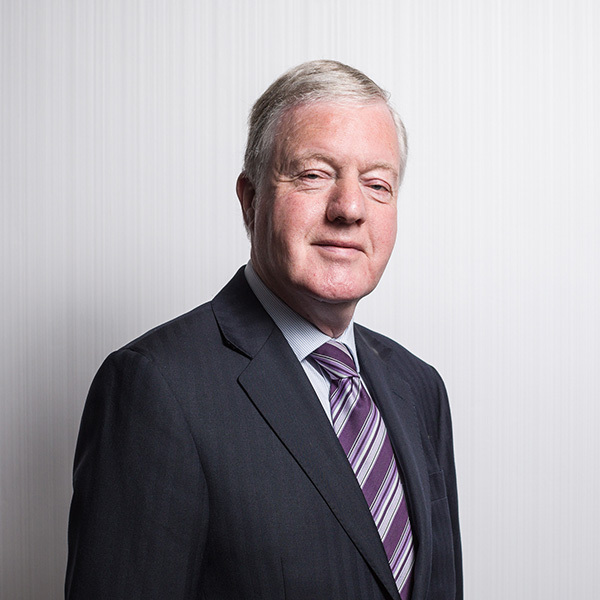 Prior to joining Cordatus, he held positions with JLL, Angus Council and Miller Developments. Neil is a Chartered Surveyor, and holds a number of other industry qualifications. Andrew is Asset Manager at Cordatus with responsibility for the asset management of properties within the Cordatus Property Trust and for the acquisition of investment opportunities. Andrew has an agency and investment background with previous experience in advising institutions and property companies on the acquisition and disposal of investments across all sectors. Prior to joining Cordatus in March 2011 he held the position of Senior Surveyor at GL Hearn where he spent a year in their Corporate team and prior to that, he worked in the Capital Markets team at JLL for 5 years. Andrew is a Chartered Surveyor. 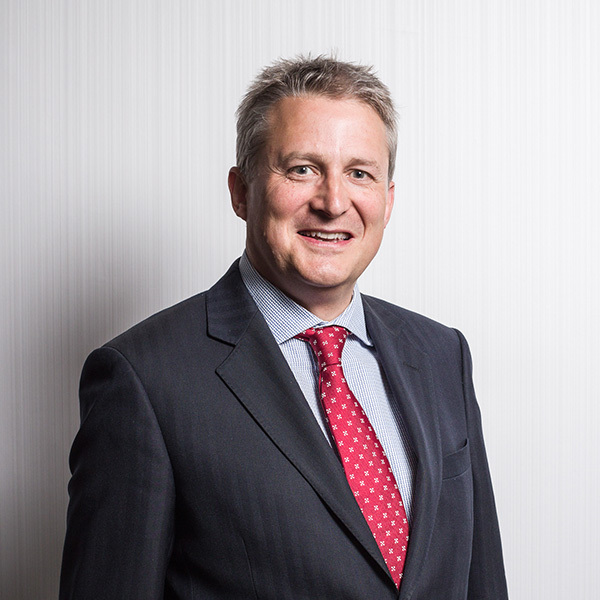 Stewart spent 30 years in the Investment Department of Scottish Widows Investment Partnership, the first nine years as analyst and fund manager in the UK equity desk, the remainder in the research and strategy arm of the division’s property team. As well as contributing to fund strategy, he was responsible for all the indirect property holdings at SWIP and latterly was head of global research, ex UK. Since 2014, Stewart has been working for Cordatus on research matters and writing economic and property market related reports.